Please join us this week, featuring Rogue craft beer tasting event! 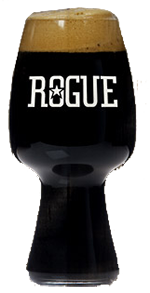 Guests will take home their very own Rogue Stout glass! RSVP at your local participating WineStyles location. 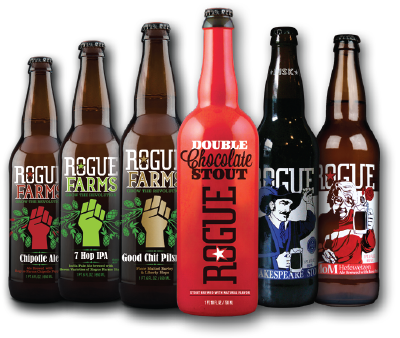 Celebrating 25 years, Rogue Ales is an Artisan Varietal Brewery founded in Oregon in 1988, as one of America’s first 50 micro-breweries. Just like a winery, Rogue grows more than a dozen ingredients on farms in Independence and Tygh Valley, John Maier crafts beers of distinction with a proprietary palate of flavors and a known terroir. Rogue collaborated with Spiegelau to design the ideal glass for a stout, yours to enjoy! Our national tasting event May 12-18 will sell out fast! This entry was posted in Brewery Spotlight and tagged american craft beer week, beer, beer tasting, craft beer tasting, rogue ales, rogue beer, tasting, tasting event, wine, winestyles. Bookmark the permalink.